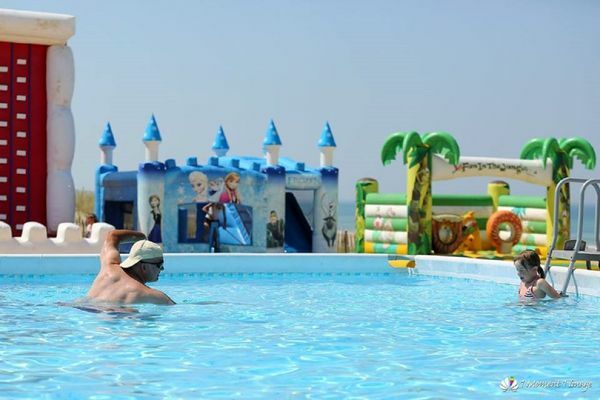 The Club Mickey Swimming School offers learning classes in a heated pool and facing the sea. A team of experienced professionals takes care of your children. 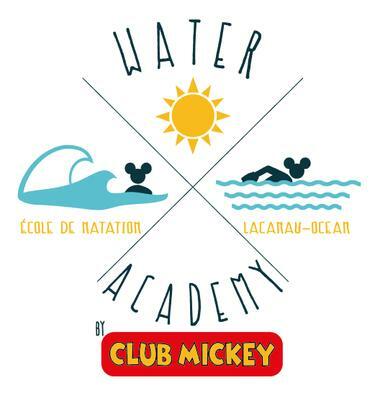 There is no review about Water Academy - Club Mickey, be the first to leave one !